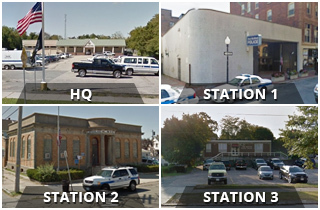 Those of us who work at the New Bedford Police Department are a family, and we are mourning one of our own. With heavy hearts, we report that dispatcher Bruce Messier, an NPBD employee for nearly 18 years, died Friday, May 12, leaving behind family, friends and all of us at the NBPD. 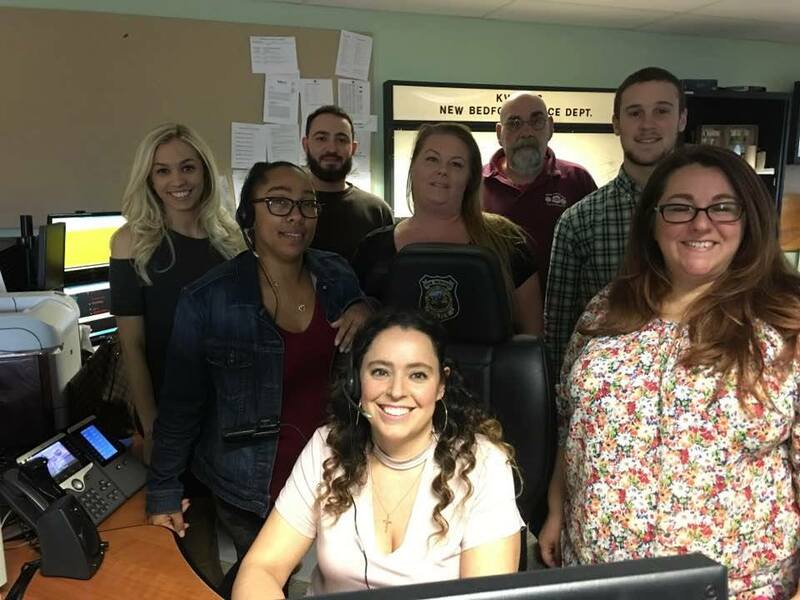 Dispatchers answer 911 calls and are often the first and sometimes the only connection the public will have with us. In many cases, those calls come in during some of the most frightening and difficult times of their lives. Bruce took that responsibility seriously and did his work with dedication, skill and compassion. We will miss him always and he will forever remain in our hearts. Rest in peace, friend.